This profusely illustrated photo album of Einheitsdiesel” (Standard-Diesel Lorry) includes many previously unseen pictures, many from private sources in Germany. Whatever the rules might have said, German soldiers took many photos. The leichter geländegängiger Lastkraftwagen “Einheitsdiesel” (Standard-Diesel Lorry) The development of the standard-lorry started in 1934. It was planned to develop vehicles with 2, 3 and 4 axles with payloads of 1.5, 2.5 and 4 tons, but in the end, only the model with three axles and 2.5 tons payload entered serial production. Series production started in 1937 and ended in 1940 with more than 14,300 vehicles being built by nine different main vehicle producers. 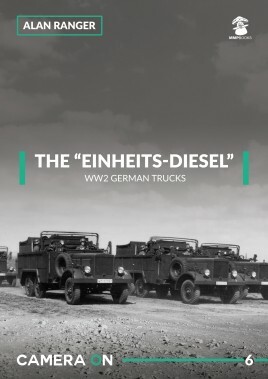 The “Einheits-Diesel” lorries were made identical by all nine manufacturers: Büssing-NAG, Daimler-Benz, FAUN, VOMAG, Henschel, Krupp, Magirus, MAN and Borgward. This profusely illustrated photo album includes many previously unseen pictures, many from private sources in Germany. Whatever the rules might have said, German soldiers took many photos. 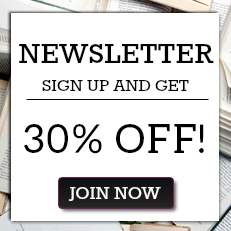 The author is a British acknowledged expert in this field. "The book is a great visual resource for the Einheits Diesel and has lots of ideas to inspire modelers. Modelers looking for interesting WW2 soft skin German vehicles will enjoy this photo book."